If you want to add a beautiful traditional style to your home, then look no further than the Beatrice Antique Brass Double Bed. 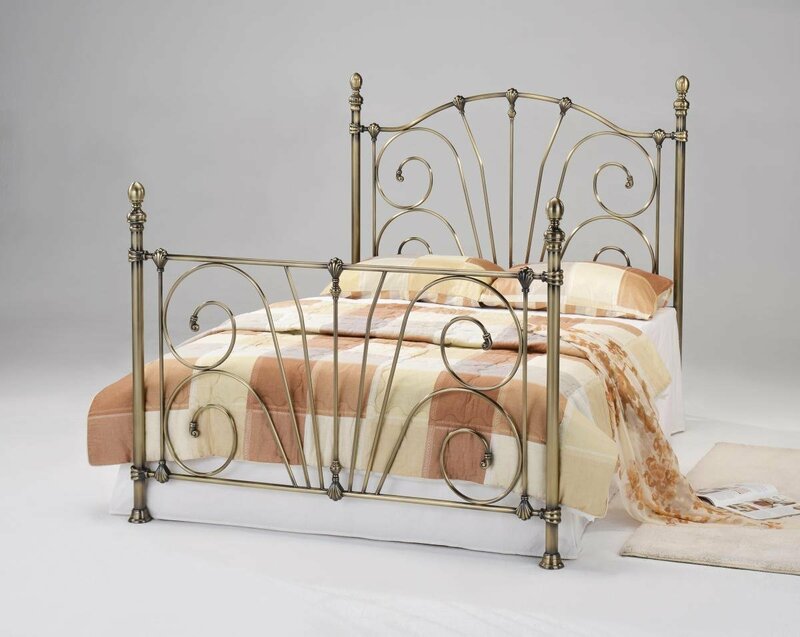 Classical style and elegance with a traditional Iron Frame design, this bed is perfect for any traditional home design. Also available in a King-Size design for a larger room and more imposing look.